Microsoft has launched HTML5 Labs – aiming to give developers a 'stable foundation' to build applications for IE9. 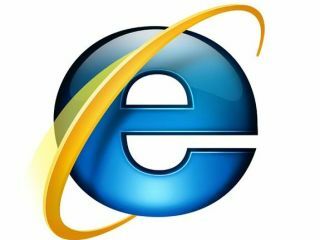 The arrival of the latest Internet Explorer this year marked a significant move from Microsoft as it looked to arrest the decline of its browser. The positive reviews of the latest arrival have buoyed the company, and it is now keen to get developers making 'experiences' for modern browsers using HTML5. "A critical challenge for developers in this new environment is to ensure that they are writing to stable specifications that will continue to work. "Unlike some other browsers, Internet Explorer 9 takes a site-ready approach to HTML5, ensuring that you can use the capabilities of HTML5 today without worrying about what is stable and unstable. "This gives developers confidence that their sites will continue to work in the future."